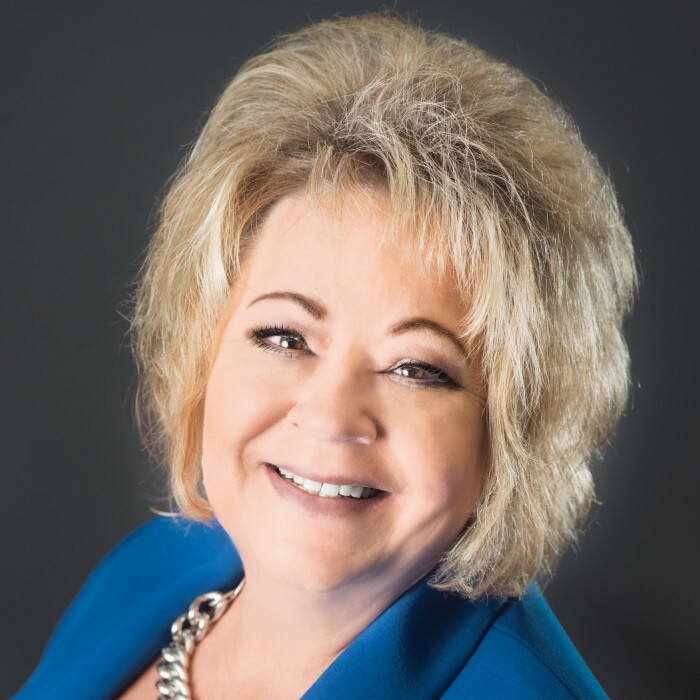 Ellie Dugle has coached and managed teams of professionals in the Mile High City for more than 30 years and brings a “hands-on” and “real sense” approach to reaching the team at SBEC. 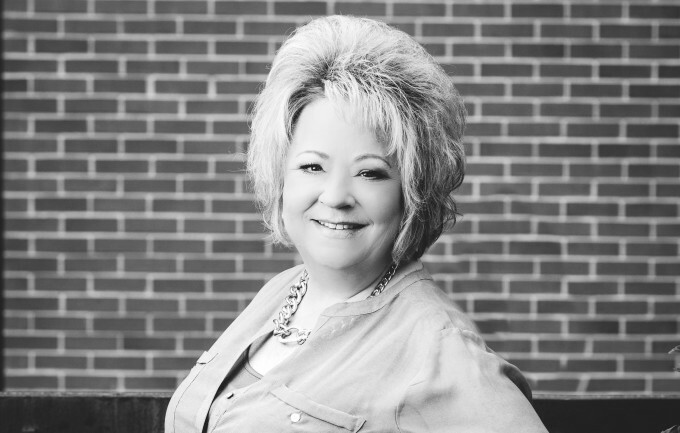 While tending to all of SBEC’s human resource needs, she also manages the financial aspects for the firm. Ellie joined the firm more than 13 years ago after having a successful career with a large corporation for nearly 19 years. Her expertise is in Education and Human Resources Management. Family is of the highest importance to Ellie, who is married to her husband Shawn. She’s also a mother and grandmother to two wonderful children, a daughter-in-law, son-in-law, and her 4 grandchildren. In her spare time, she enjoys traveling, cooking, and finding quality time with her loved ones. What is your best achievement? Raising responsible, hardworking, kind, and loving children. Who would you like to meet most and why? Pope Francis. I’d love to be able to talk with him about the fresh and modernized perspectives he brings to the Catholic Church. If you had a theme song, what would it be? She’s An Eagle When She Flies. Scariest thing that has ever happened to you? Confronted by a bear at our cabin. Three things you cannot live without: My faith, my husband, my family. What is your all-time favorite commercial? Christmas Budweiser commercials. If you had a boat, what would you name it? Irish Eyes. Were you named after anyone? My paternal grandmother. What is your favorite smell? The outdoors after the rain. Who do you admire most? My father.